Home › Legal › Legal Articles › Family Law › What Are The Types of Property Divided In California Divorces? Under California law, most property and debts of the marriage will generally be characterized as either community property or separate property. “Community Property” is all real property (i.e. real estate) or personal property that you and your spouse acquired through labor or skill during the marriage (i.e. from date of marriage to date of separation). Community Property means that each spouse has a one-half interest in such property, regardless of whether property is in only one of the spouses’ names or whether only one of the parties worked during the marriage. In addition, debts incurred during the marriage are generally considered community obligations, even if the debt is in only one of the spouse’s names. There are some exceptions to this rule, such as student loans, which are considered the separate property debt of the spouse who incurred such student loans because they also get the benefit of the education obtained as a result of such student loans. Pursuant to California law, Community Property assets and debts are generally divided equally between the parties. However, the parties can agree to a division of property that favors one spouse over the other. It is highly advised that any marital debts be paid off from the proceeds of the property division so that both parties can start over with a “clean slate” and also so that there is no risk that the other party may default in paying a debt that they agreed to do in the divorce. However, this is not always an option in situations where the parties have more marital debts and obligations than assets. “Separate Property” is property and debt acquired prior to marriage, property acquired and income earned after date of separation, and any gifts or inheritances received before, during or after marriage. Such property is not divided in the divorce because separate property is not marital property. In addition, Family Code Section 2640 entitles the reimbursement of a spouse’s separate property contribution of the down payment made on a community property home and any improvements made to such community property home, if you can prove such payments with sufficient documentation. 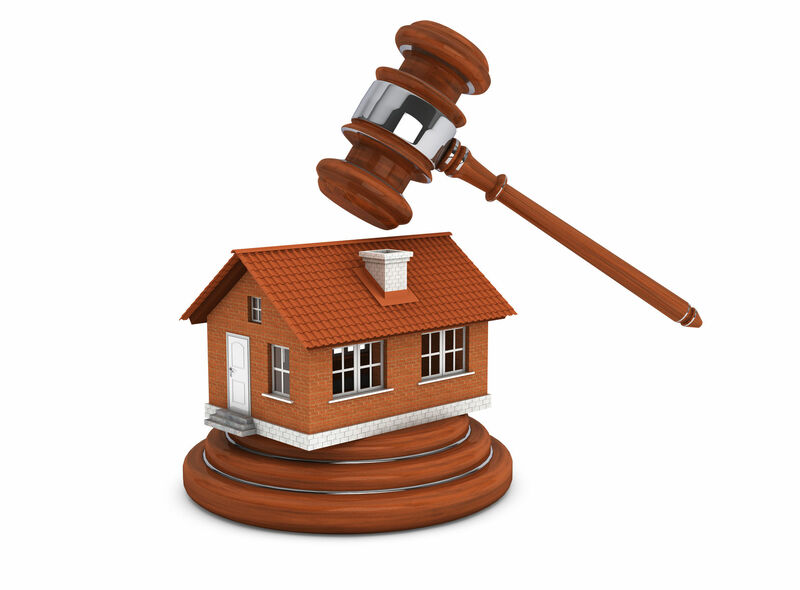 Unfortunately, property division can become complicated in situations where separate property has become commingled (i.e. mixed) with community property, such as bank accounts. Moreover, there can be situations where one spouse contends that an asset is their separate property asset while the other claims that there was a “transmutation” of the character of the property from separate into community property. Such determinations can be complicated and you are best advised to seek legal advice to deal with those issues. ‹ What Is The Purpose of Court-Mandated Mediation Before My “Request for Order” Hearing for Custody & Visitation?